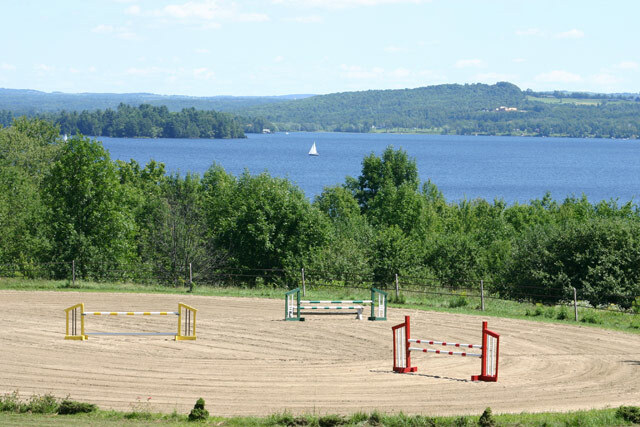 Vermont has a good share of horse properties and even more horse lovers. In this category you will likely find small inexpensive horse properties as well as equestrian estates. Some may have riding arenas, barns, and trail systems whereas others may just have a small barn for the homebuyer who has a horse or two as a companion. Vermont is best known in the equestrian industry for the Morgan Horse, which is named after Justin Morgan who resided in Randolph VT.
Take a look at the Vermont equestrian homes below and contact us if you would like to tour one of these properties. Sign up with our site to stay up to date on your favorite listings and searches. If you have any questions, please feel free to call, click, or stop by our office! If you don’t see the property you are looking for, let us know. We may have other ideas for you!